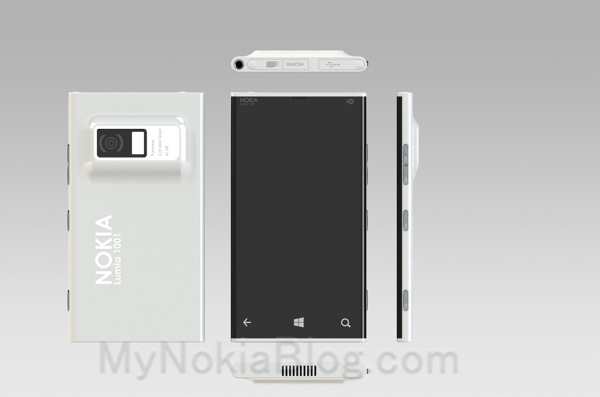 Well hello My Dream Nokia #54. This in a way reminds me of #52but quite a bit more polished and ready for main stream as the design is just that extra bit sleeker. A little bit like #49 too. This work was sent to us by Mkrtchyan Edgar who says he created this in SolidWorks. 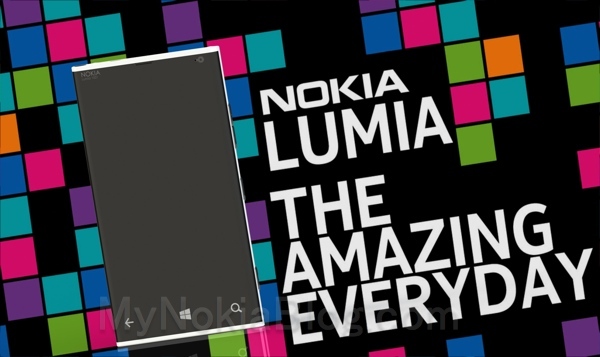 As you can see, this design gets plenty of cues from the N9/800, but the whole screen curves around to the side whilst the bottom leaves little space to be wasted, yet gives enough for a flicker of colour. 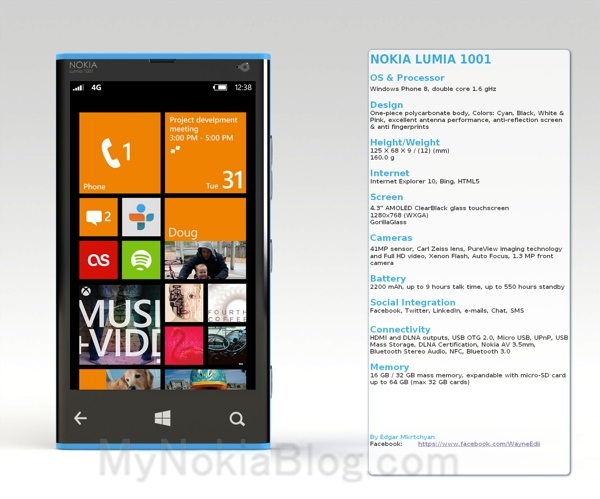 This is a Lumia PureView concept, the Nokia Lumia 1001. Is this hump acceptable? 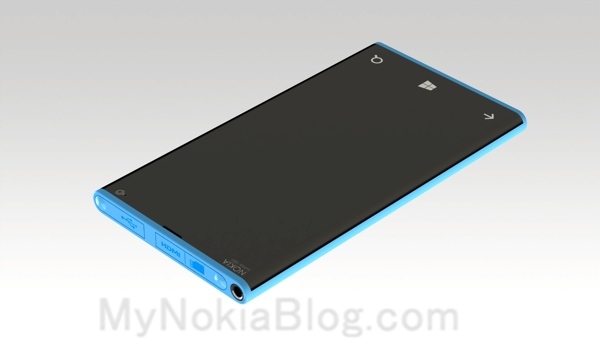 If it delivers even half of what the 808 can do performance wise, then yes. It might be too much to ask though to get it wedged into 12mm. Wow, this is very, very drool worthy, no? 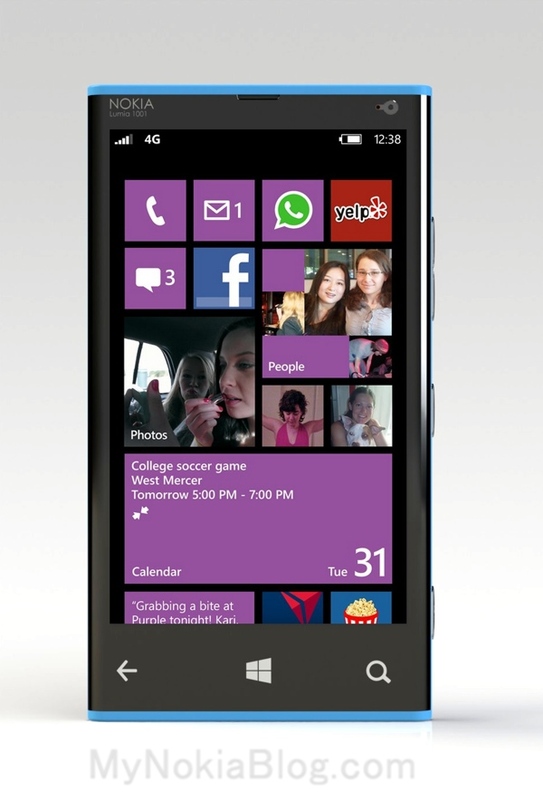 This set up is a little less flattering for some reason. 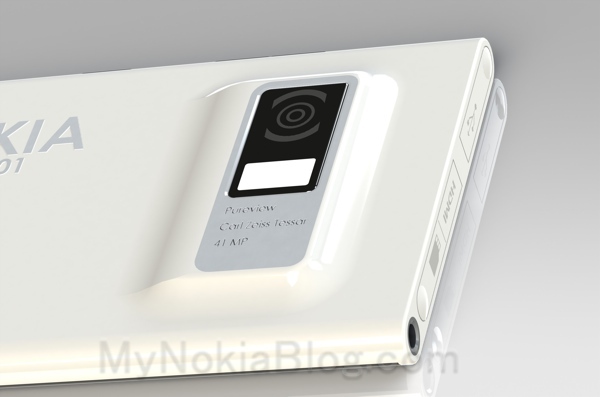 I’m sure you’ve dreamt up your PERFECT Nokia device/UI. What it would look like, what it would feel like, what features it would have. Why don’t you share it with the world? 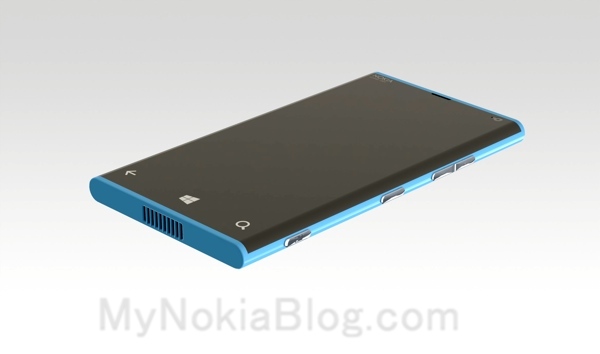 Or at least with other Nokia fans . It could be your own photoshopped or rendered work (seriously, you don’t need mega skills in either, basic paint job is often enough to convey a concept) of your dream product. 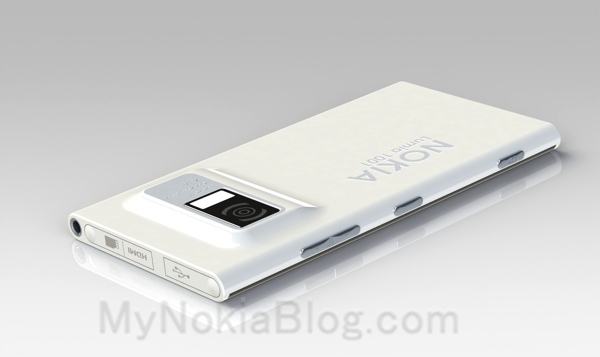 SEND this in similarly to tips@mynokiablog.com with the title “My Dream Nokia” and perhaps the model number (and a little description, maybe a few specs in the message area? Though this bit not necessary). 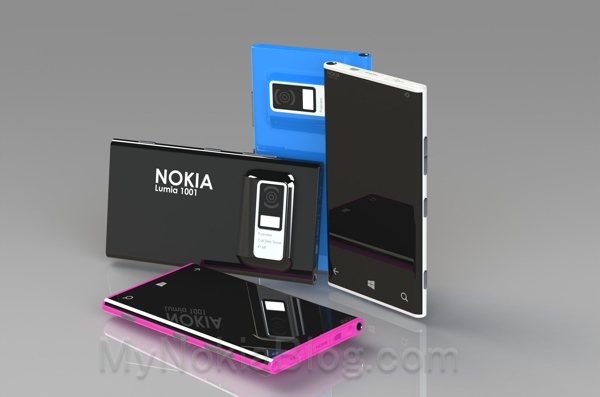 Who knows, maybe an image might flutter over to Nokia and through whatever route end up being real. 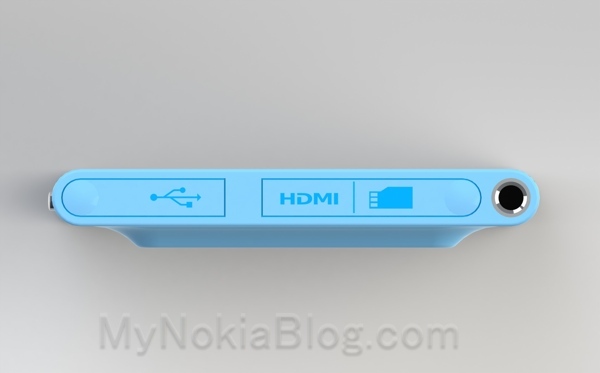 « Highly flexible hinge for dual screened future Nokias?